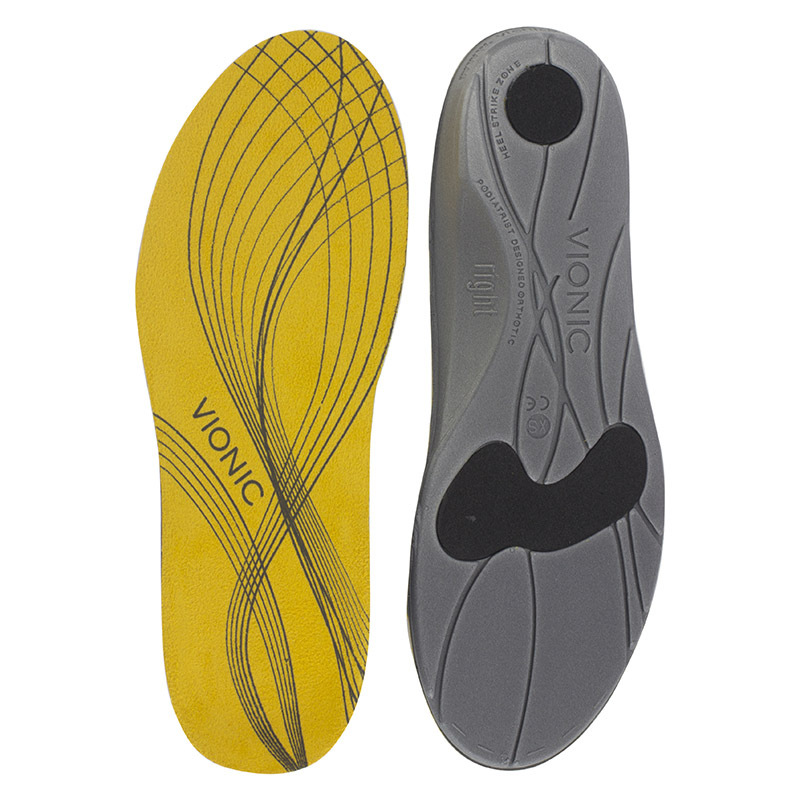 I was worried that the Vionic inserts as insole were not going to be as effective but I was wrong they are brilliant for me and worked. 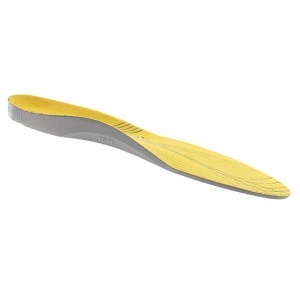 Excellent product which has helped my foot problems due to a high instep. I do a lot of walking and no longer get achy feet as my feet are now aligned properly. Product arrived very quickly and I will look forward to using these for years as the quality is so good. Having had some ligament problems in the arch of my foot I decided to give these a try. They are extremely comfortable and my problem is definitely improving. I can move these to different shoes as and when I want. I also own 2 pairs of Vionic shoes which are equally good. Very glad I purchased these. Since discovering Vionic I can now walk pain free. If shoes have removable insoles it gives more choice of shoes and boots. Stopped my hip from hurting when I walk. 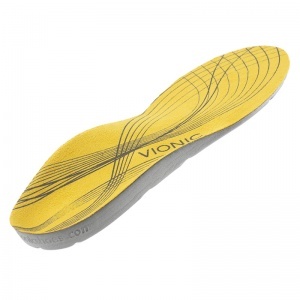 I have purchased Vionic shoes in the past and I really use the insoles from those. I wanted an extra pair which is why I bought these. 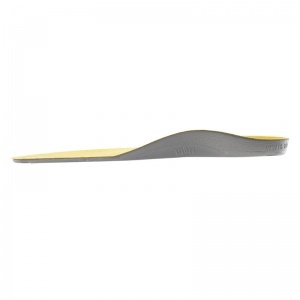 I cut them to fit and I highly recommend these insoles. Delighted with the inserts. Walking normally again, my right knee no longer hurts. A really good product. Very comfortable hoping they will keep my feet issues at bay.